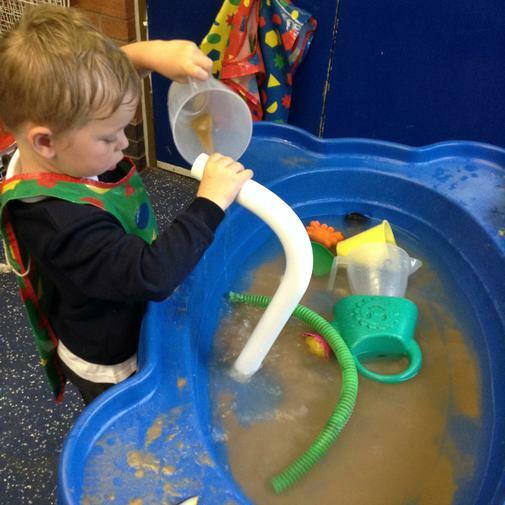 Our first week at St.Stephen's Nursery was a success! 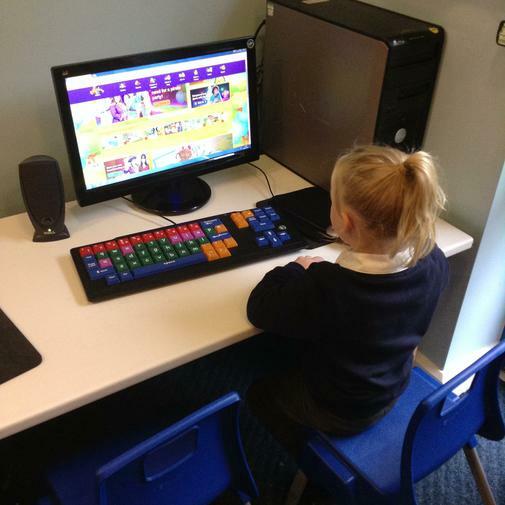 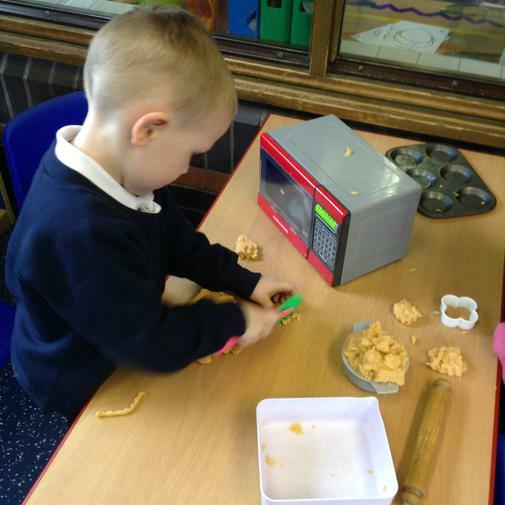 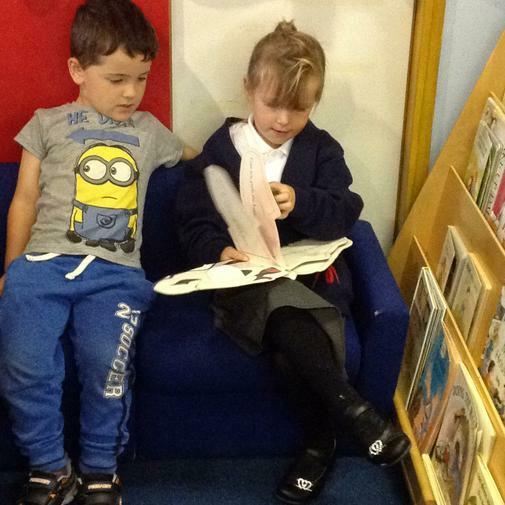 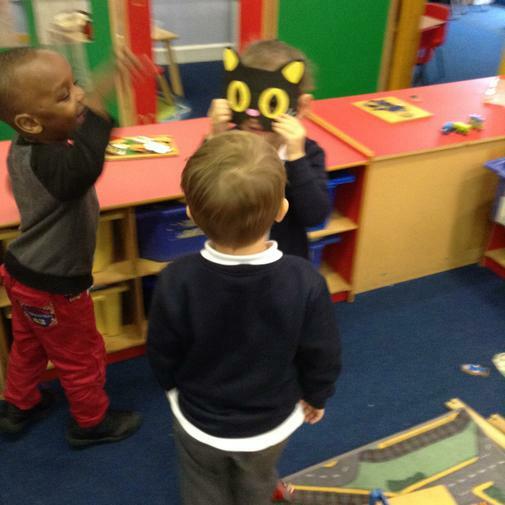 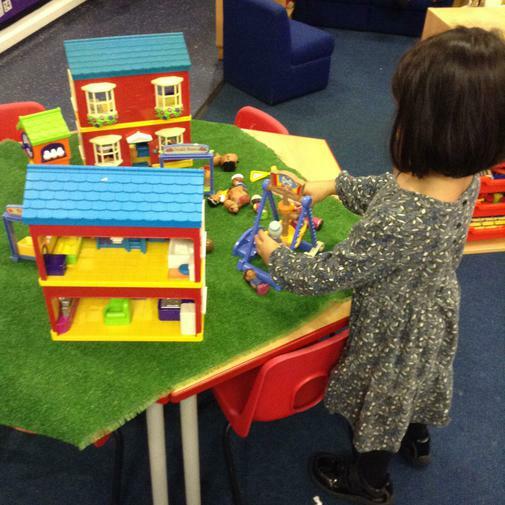 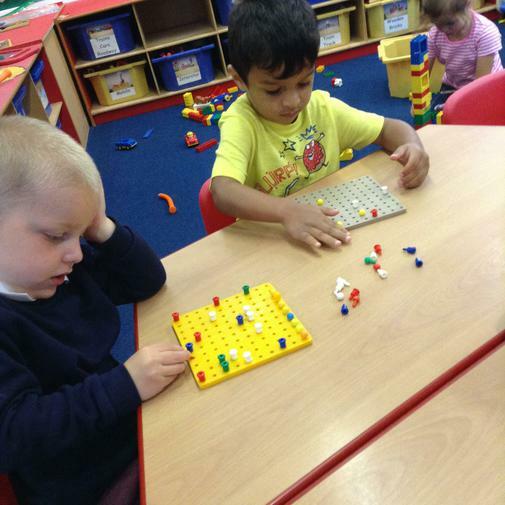 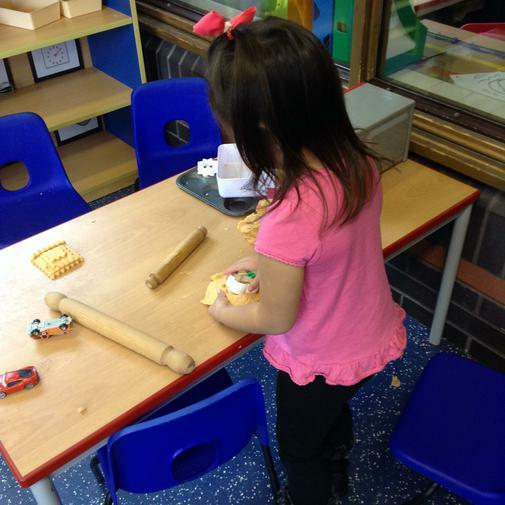 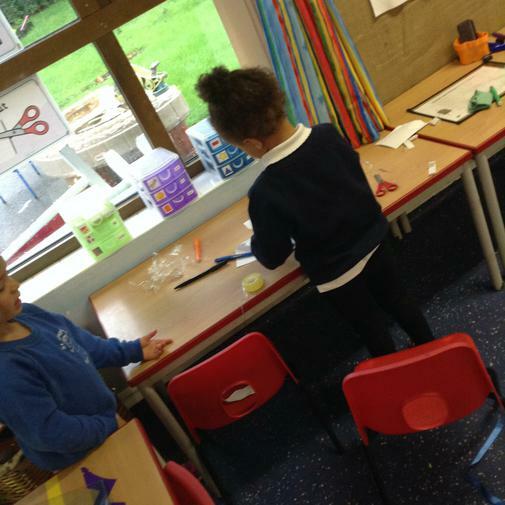 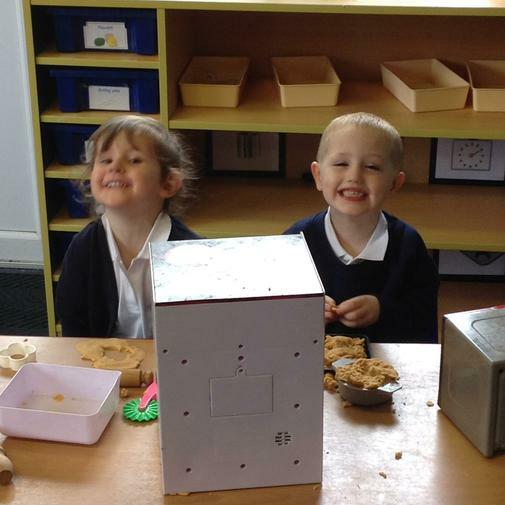 The children really enjoyed exploring their new learning environment and met their new friends. 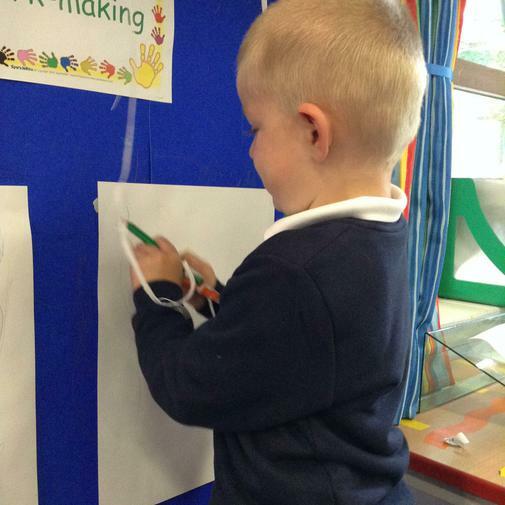 We had a variety of different activities for children to explore and show off their skills!